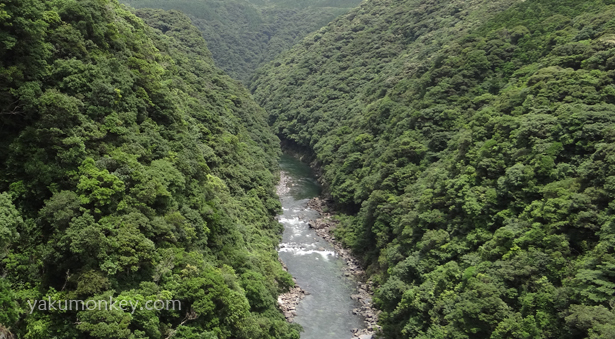 The dense forests that cover Yakushima go right up to the shoreline with an astonishing 95.5% of the island owned and managed by the forestry department. Yakushima has the tallest mountain in southern Japan. Miyanoura dake is 1935 m high and offers 360 degree-views above the forest canopy. 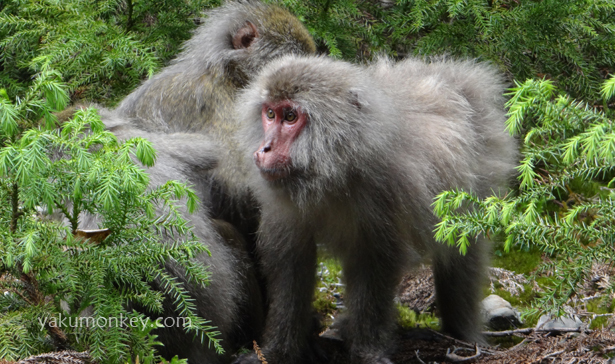 There are around 7,000 wild Yakuzaru monkeys and an equal number of Yakushika deer, both unique sub-species only found on Yakushima. Together they out-number the island residents. Yakushima has some of the oldest in the world. The most famous living yakusugi tree is Jomon Sugi which is believed to be 2,600-7,200 years old!